Pawley’s Island is small, but full of historic charm and lovely beach homes. No bright lights here — just family friendly vacations. 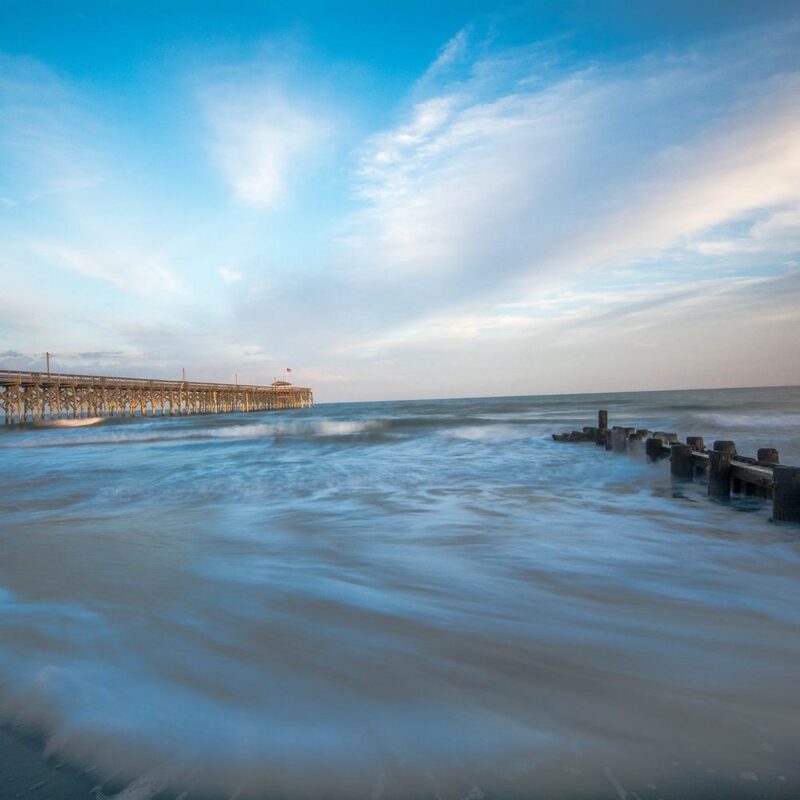 Pawley’s Island is situated on the south end of South Carolina’s Grand Strand. It is a quiet seaside community that offers tranquility and a welcoming atmosphere to the visitors throughout the year. Pawley’s Island is famous for the beautiful old cypress cottages that line up on the beaches. The island oozes a vibe that is a real reflection of the old grandiose classic homes. It is home to large undeveloped oceanfront state parks, rivers and marshland. The location is just about a 30-minute drive south of the Myrtle Beach. It is a perfect destination for those who love the low country landscape and outdoor enthusiasts. Visitors to the island will enjoy family friendly vacations, after all, there are not many relaxing places where a person can take views of the wildlife in the marsh than from the porch of the island’s lovely beach homes. The island also has some of the best golf courses in America. This means that while visiting Pawley’s, the fun will be endless. If you are a sea food lover, be assured that you will get to sample the best sea foods, fresh-off-the-docks. Pawley’s Island restaurants offer that rustic allure making them a culinary gem. The islands is home to some of the most iconic cottages in Carolina. For instance, the Hammock Village is a collection of restaurants, specialty shops and it is here that some of the best handmade rope swings are made. It is from this leisurely existence that the charm for Pawley’s Island still remains. Also still in existence in the island are 12 cottages that date back to the late 1800s. Pawley’s Island has continually been known for a shoeless and carefree laid-back lifestyle that includes crabbing in the nearby creeks, hearing stories of ghosts, fishing, relaxing on the beachside hammocks and experiencing the unsophisticated, unspoiled and casual stretch of the sand dunes and the wide beaches.